Before arriving in Rio de Janeiro, ‘Tommy’ will pass through Florianópolis on Wednesday, March 20th, and Porto Alegre on Thursday, March 21st, with the musical continuing through to Curitiba on Saturday, March 23rd, and finally to São Paulo on Sunday, March 24th. 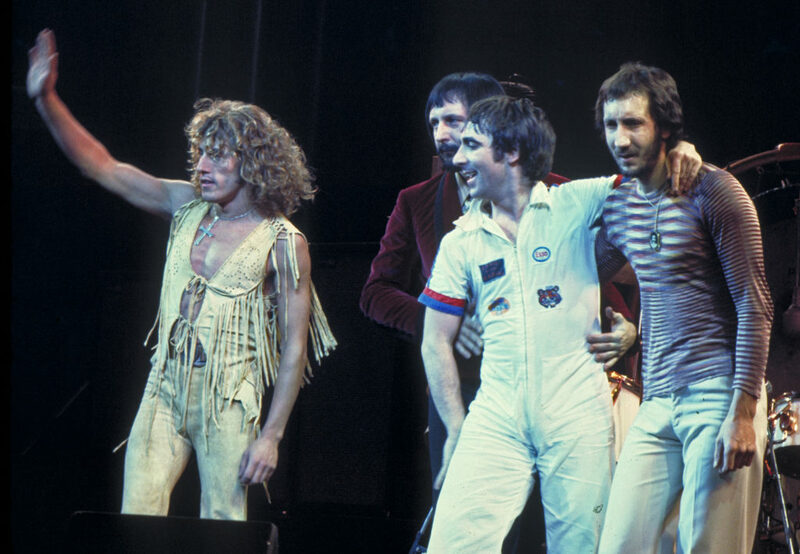 RIO DE JANEIRO, BRAZIL – British rock band The Who’s world-famous rock opera ‘Tommy’ is touching down in the Cidade Maravilhosa for one night only when it arrives this Friday, March 22nd, at Vivo Rio. All 24 songs from the classic album and film will be in the show, including the classics ‘It’s a Boy,’ ‘Amazing journey,’ ‘Sparks,’ ‘The Acid Queen,’ ‘Pinball Wizard,’ ‘I’m Free,’ and ‘We’re Not Gonna Take It,’ photo internet reproduction. The rock opera follows the story of Tommy, a seemingly deaf, dumb and blind boy who becomes a pinball champion and religious leader. One of the first rock operas, Tommy was originally released as an album by The Who in 1969, but gained even more fame with the release of a 1975 film adaptation by Ken Russell. The film featured a cast which included the band members, Oliver Reed, Eric Clapton, Ann-Margret, Tina Turner, Jack Nicholson and Elton John. Now the film has been turned into a live musical that is touring the globe, with all the original characters and songs. This production of The Who’s ‘Tommy’ presents a scintillating show for all ages, with eight musicians and nine actors, plus projections of the original film and rock concert lighting. “The vocalists and the band will be featured in The Acid Queen, Pinball Wizard, Uncle Ernie and Cousin Kevin. We will have a projector that will show images of the film.” Veste adds. The British band are one of the most influential, iconic and successful groups to emerge from sixties London, selling over 100 million records during their five-decade-long career, photo internet reproduction. “The second half of the show is ‘Lifehouse Chronical,’ which is The Who’s next album. So all the songs that are on this will also be played live. Songs like ‘Baba O’Riley,’ ‘Going Mobile,’ ‘Will not Get Fooled Again,’ among others, will be presented in the second part of the show.” He concludes.